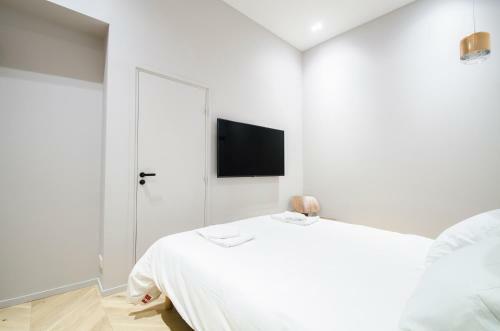 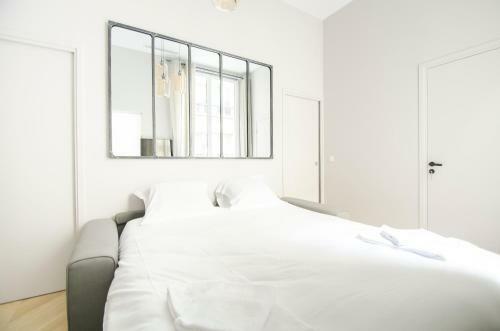 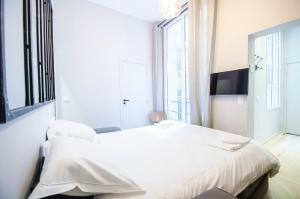 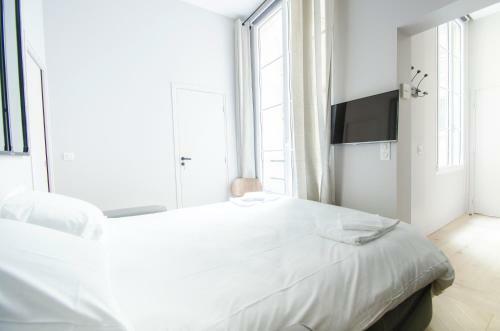 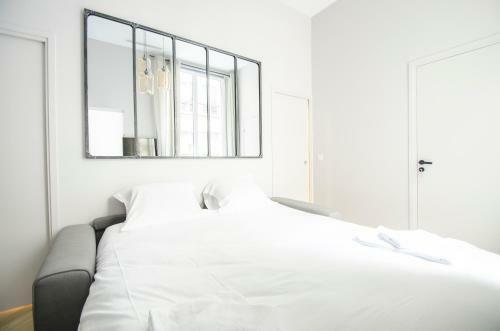 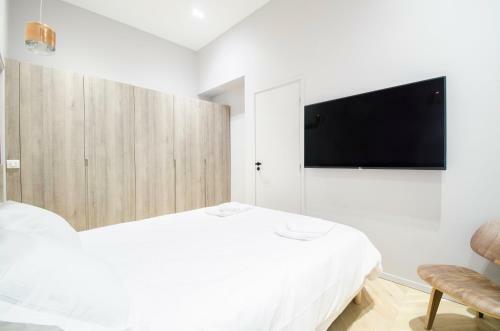 Mathurins Theatre is 800 metres from the apartment, while Louvre Museum is a 10-minute walk away. 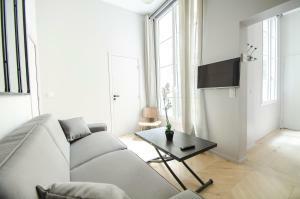 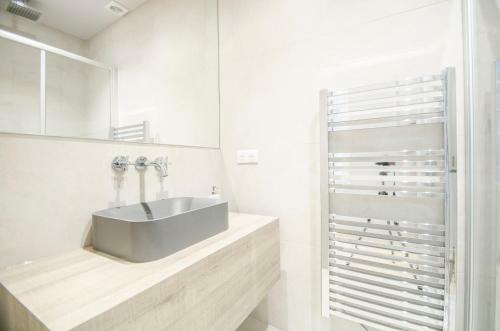 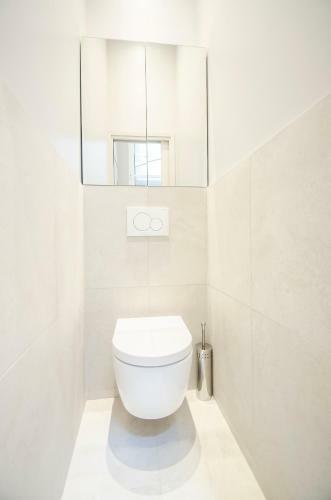 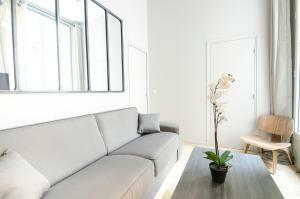 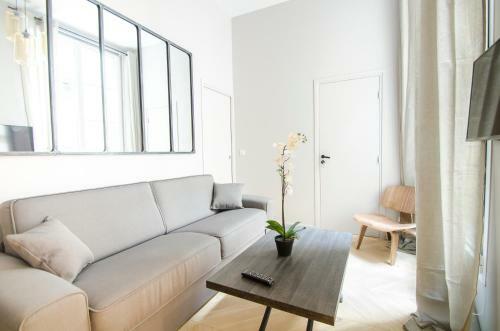 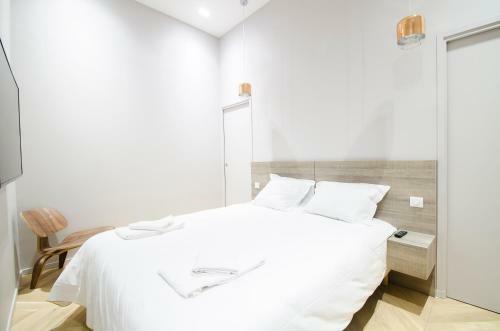 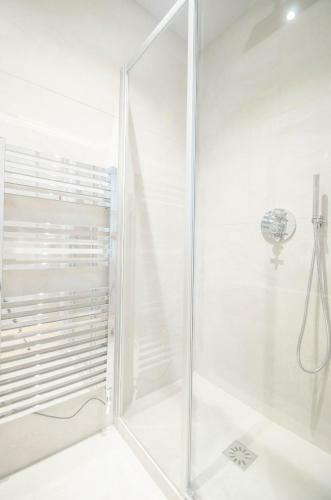 The nearest airport is Paris - Orly Airport, 16 km from Dreamyflat - Apartment Opera 3. 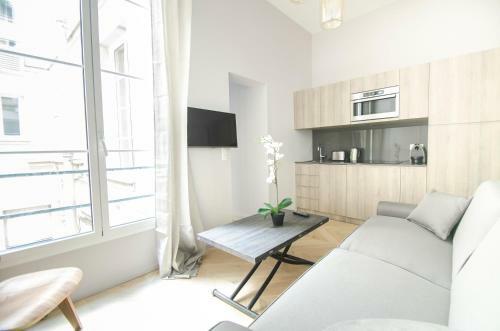 This apartment has a kitchenware, electric kettle and tumble dryer. Rate: € 153.00; select dates below to get current rates.